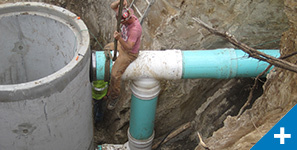 In order to promote and support economic growth, the City of Springfield needed to expand sewer service to unserved areas in the southeast portion of the City. 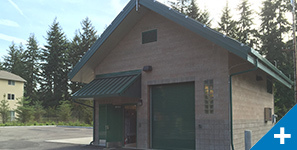 Murraysmith completed a detailed alternatives analysis, design, bidding, and construction management to help the City accomplish this goal. 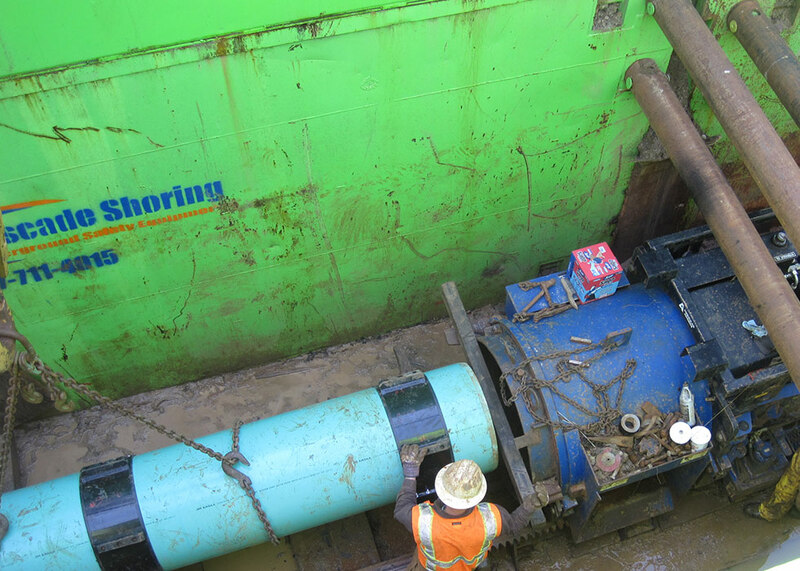 The project consisted of approximately 20,000 feet of new gravity trunk sewer ranging from 12 to 27 inches in diameter. 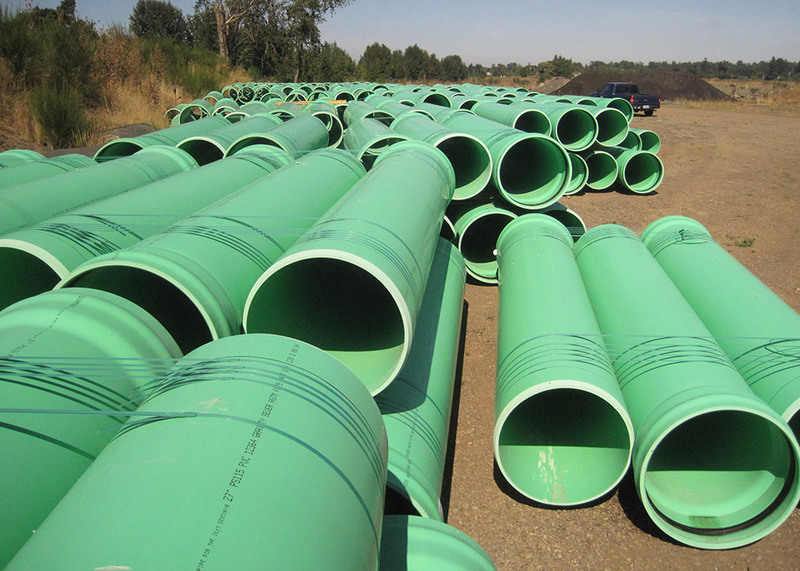 Routing challenges along the proposed trunk sewer corridor included an existing roadway and parallel railroad, underground and overhead utilities, wetlands, areas of shallow solid rock, easements, and county right of way. 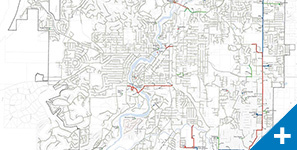 A route was ultimately selected that balanced the various competing challenges, minimized impacts to the existing roadway, and reduced construction costs by using a predominantly off-road alignment. 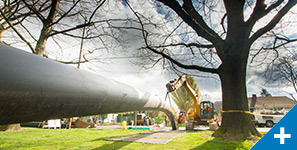 Through close coordination with the Oregon Department of State Lands and the United States Army Corps of Engineers Murraysmith developed a pipeline alignment that minimized impacts to existing wetlands, creeks, and natural areas by routing around them and, in some cases, utilizing trenchless construction methods to route under them. 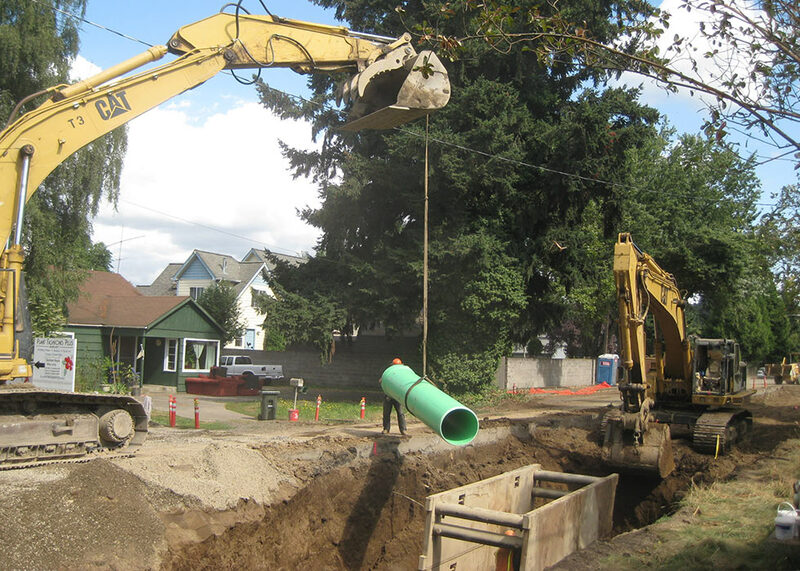 Murraysmith also provided property acquisition services for easements, as well as support to the City for a public information program. 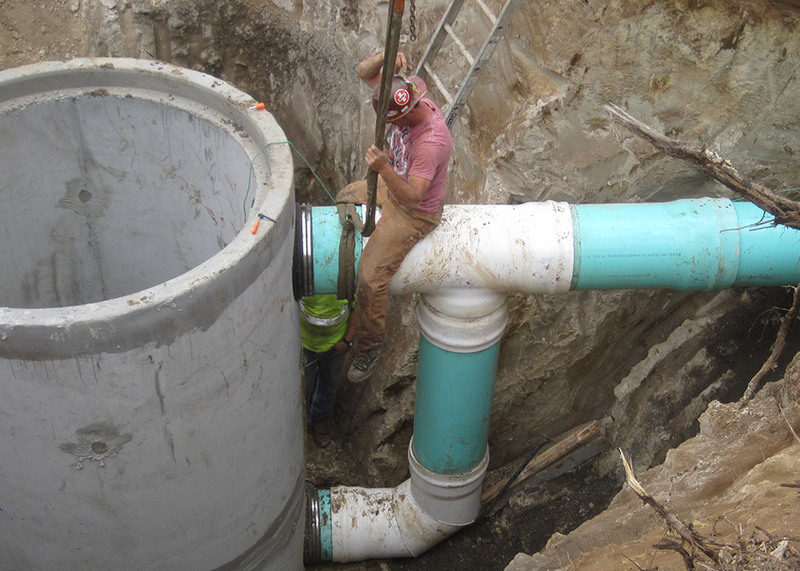 Completion of this project allows the City to provide sanitary sewer service to a previously unserved portion of the urban growth boundary to help promote future urban development. 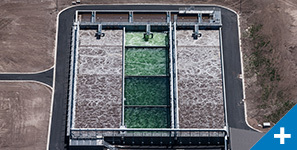 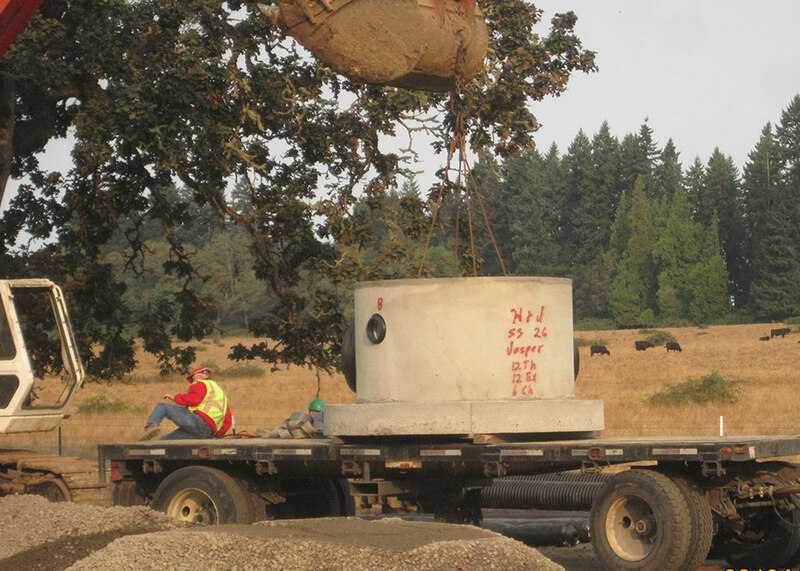 The project also decommissioned three existing sewage pump stations by re-routing the flows to the new trunk sewer, saving the City an estimated $50,000 per year on annual operation and maintenance costs.